Unfortunately, accidents happen. 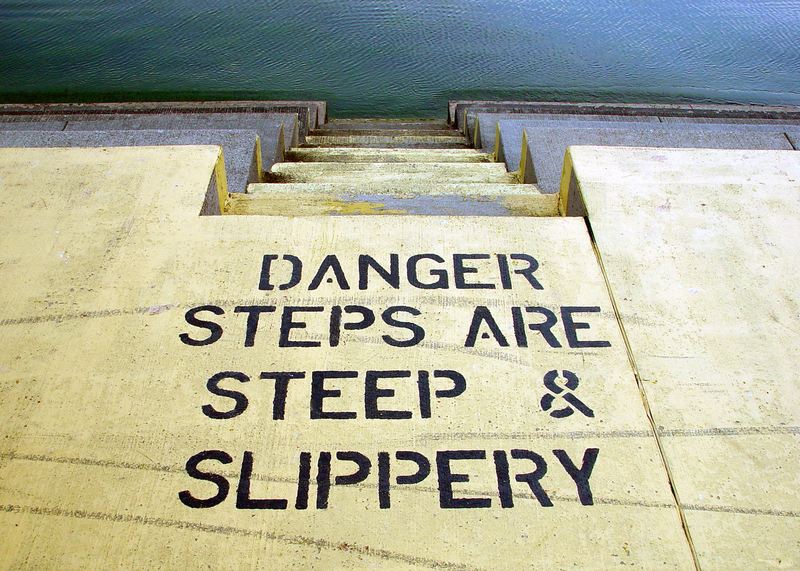 Our Tampa Slip and Fall Attorneys are here to help you get the medical care and money, you deserve after your slip and fall accident. 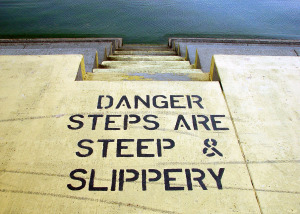 Countless people in the Tampa-area suffer the experience of tripping and falling whether it is on someone’s stairs, slick floor, poorly marked change in elevation, etc. Regardless of the potential cause, injuries occur with often long-lasting implications. Many times what starts as a minor injury aggravates preexisting conditions causing long-lasting implications. Unfortunately, these injuries only present themselves weeks and months after the accident. We have handled slip and fall cases that have happened in a variety of locations including private residences and convenience stores. From raised platforms to slippery floors in a store, there are many different ways someone can fall due to someone else’s negligence. Cases like these often involve injuries similar to a car accident. When someone falls, the most severe injuries are often seen in the back and neck area. Regardless of the specific aspects of your case, we offer a free consultation for personal injury, VOP in Florida, divorce, and many other types of cases. Trust Hackworth Law to represent you, whether you need a DUI lawyer in Tampa or a family attorney in Tampa. You can reach out to our team by calling (813) 280-2911 right now or utilizing the contact us now tab on our website. Let us help you through this challenging time by fighting for your rights.